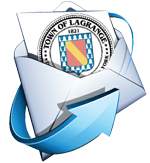 The Town of LaGrange’s 2005 comprehensive plan update analyzed the town’s future growth and development potential and provided a forum for community members to participate in planning for the future of the town. 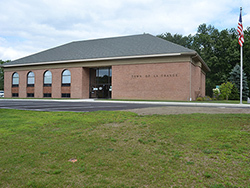 Many town residents were concerned that the growth of the town, if not balanced with conservation, might affect the town’s open space resources and rural character. The comprehensive plan recommended that the town develop an open space inventory and use it to prioritize conservation of important resources. Following the comprehensive plan, an open space committee was formed to implement the open space recommendations of the plan. The first initiative of this committee was to conduct a survey to further evaluate the community sentiment towards open space. The results of the survey indicate that there is strong support for open space conservation, and that community members are willing to contribute financially towards conservation efforts. With this is mind, the open space committee and town officials initiated this open space plan.